Daddy and the World’s Longest Poo tells the adventure of a little boy who faces just such a conundrum. Follow him on a journey of discovery, as he tries to make sense of one of life’s great mysteries. 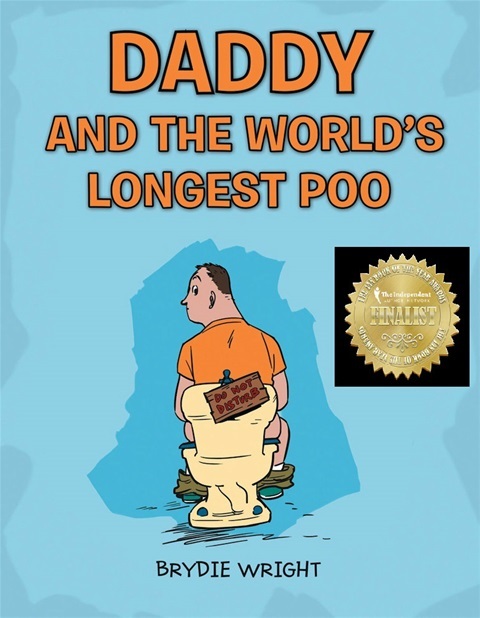 Daddy and the World's Longest Poo is available on ALL of the biggest online bookstores worldwide. The latest all-Australian online shop selling signed copies of Brydie's hilarious book is Just Write For Kids, for AU$14.95 (plus $3 P&H nationally).